Following a call for action after a tragedy, Unilever worked with MullenLowe Rauf to create a socially responsible message that filled a knowledge gap many parents failed to address. 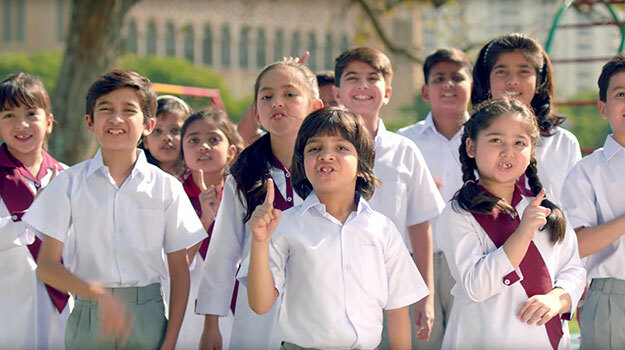 Following a child abduction and murder that became nationwide news in Pakistan, Unilever decided to send a powerful message to children and parents. 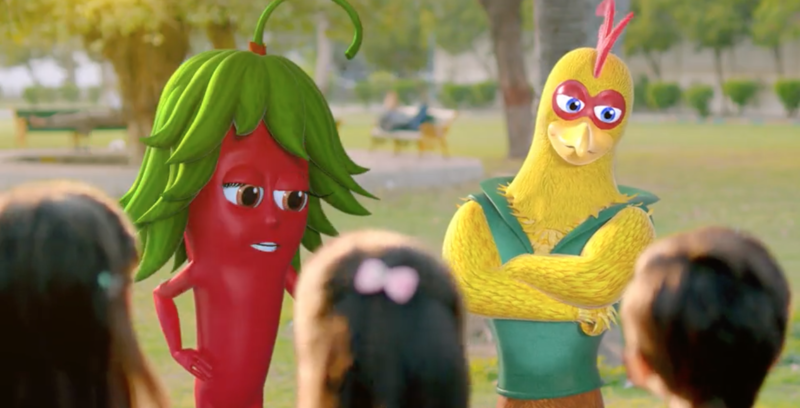 Utilizing mascots associated with dehydrated-soup brand Knorr, which is marketed to children in Pakistan, the company released ‘Aik Zaroori Baat’, a nationwide spot that educates children on the importance of stranger-danger and self-protection. The campaign, through MullenLowe Rauf, launched in early February, a month after the nation was gripped with the search for Zainab, a 6-year-old who was kidnapped on 4 January and later found dead near her home. With strategic planning drawing value from a media mix of ATL and BTL, the campaign educates children on a subject that parents in conservative societies such as Pakistan often shy away from. The campaign also targets parents, encouraging them to foster a relationship with their children wherein troubles can be shared without repercussion or dismissal. Rauf notes that due to social and cultural constraints, kids are reluctant to approach parents when they are being abused or mishandled, while parents in countries such as Pakistan are hesitant to have an open dialogue with their children about different types of dangers and safety. Following the kidnapping and murder, Unilever approached MullenLowe Rauf to help craft a socially relevant message. “They knew they were a beloved noodles brand for kids, and if there was ever a time they could help make a difference in society, it was now,” said Rauf. The content of the ad, entirely in Urdu, highlights issues faced by children: stranger danger and the difference between good touch and bad touch. To date, the YouTube videos have crossed 3 million views, with a 26% video through rate, while the Twitter hashtag crossed half a million organic impressions. For advertisers and agencies interested in leveraging news events, Rauf suggested that audience relevance, cultural sensitivities, and message craft must be taken into account. She added that the message must not hurt sentiments nor challenge norms nor be too harsh. A misstep in messaging can have lasting repercussions, especially when a brand’s equity is at stake. This article was originally published on Campaign Asia.